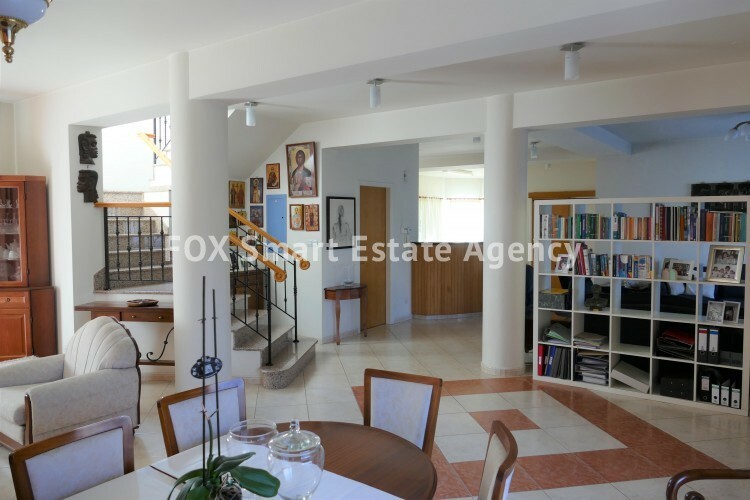 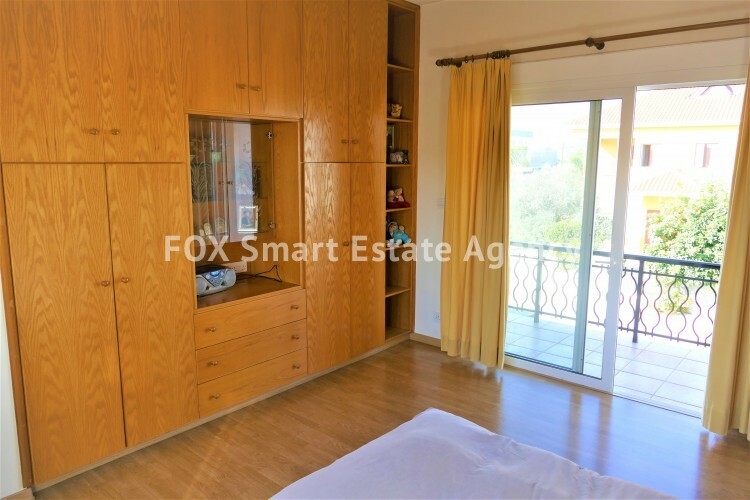 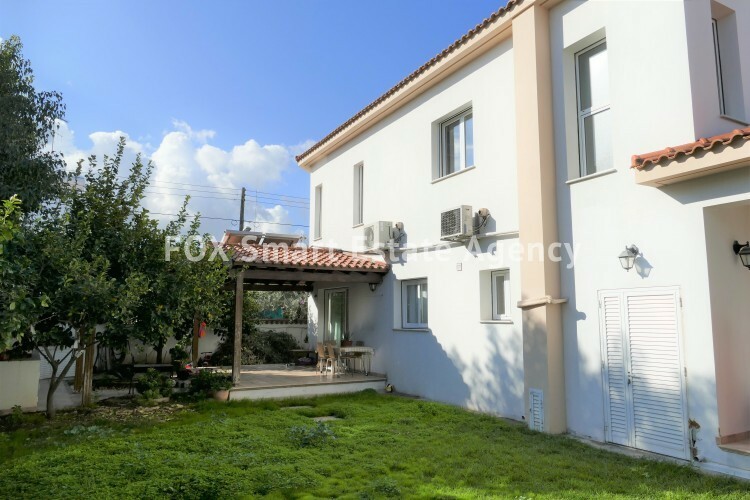 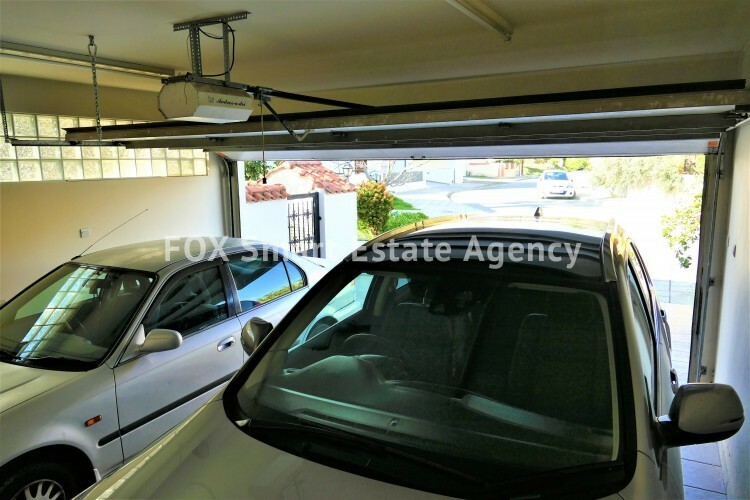 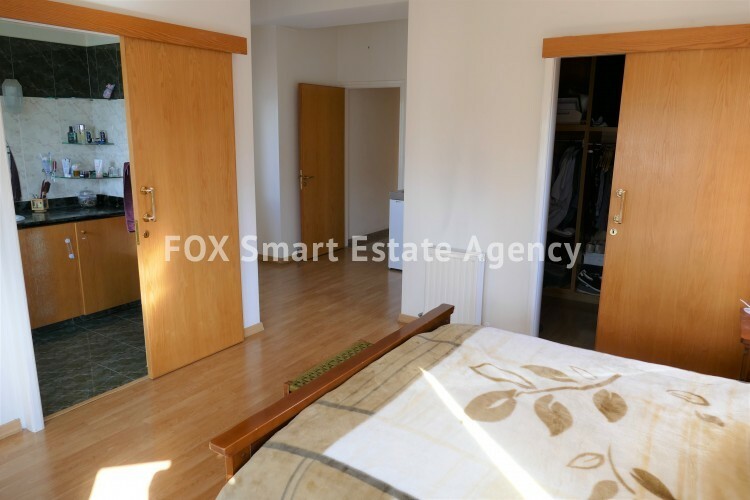 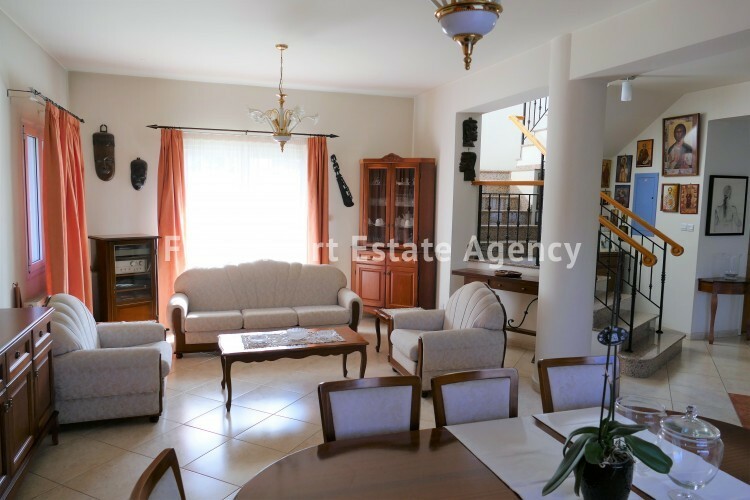 Lovely family house for sale in excellent condition located in a nice quiet area, very close to a big park with lakes and pedestrian paths, only 10 minutes’ drive from Nicosia Centre. 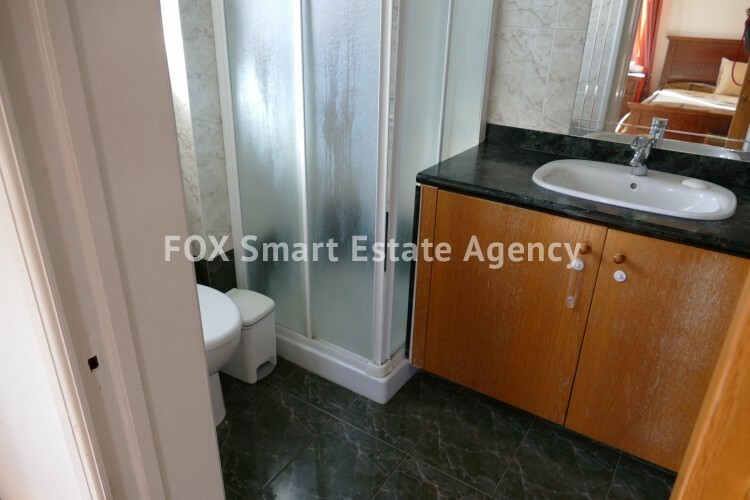 It was designed to detail, ensuring a high level of comfort. 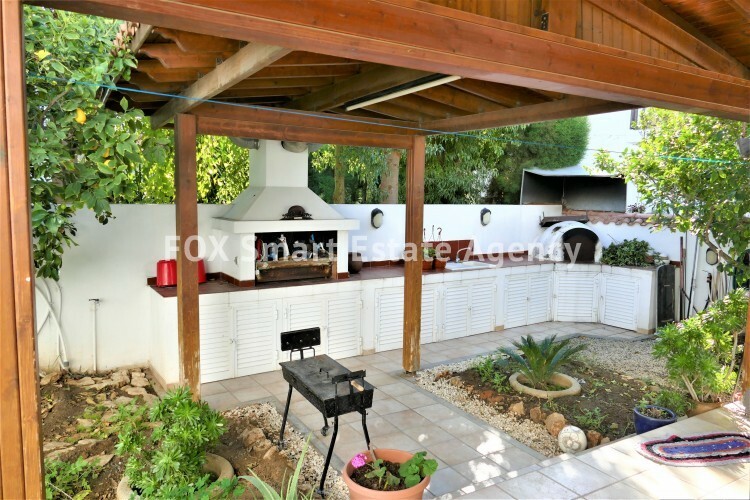 The house has a covered area of +/- 255 sq. 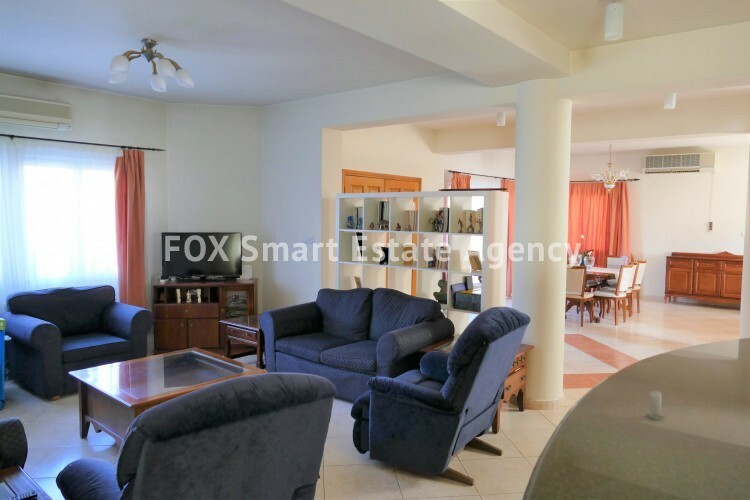 meters and features a large living room with spacious dining area, guest toilet and an open plan fully fitted kitchen on the ground floor. 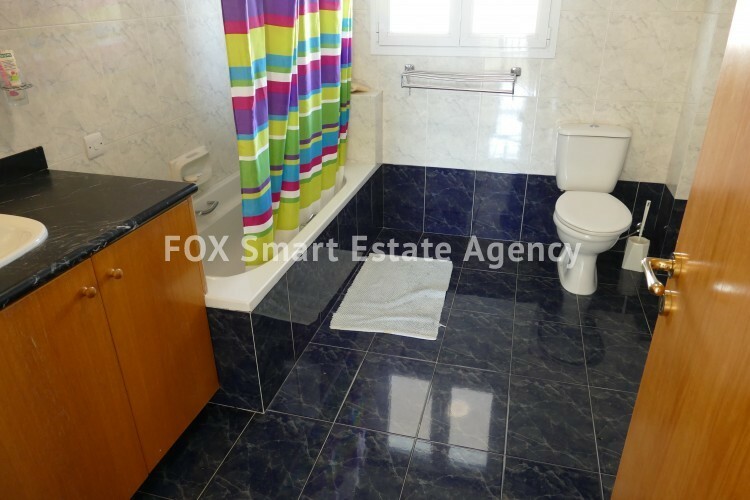 On the first floor there are 4 bedrooms (master en-suite plus walking closet) and a full bath. 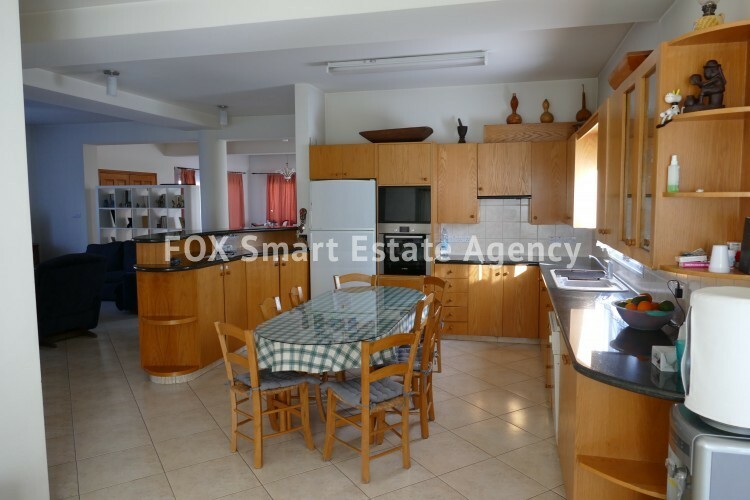 Living room and kitchen both with patio doors leading to the good-sized garden.